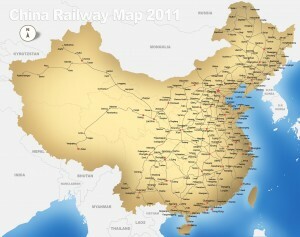 China is a big country, actually it is the world’s fourth biggest, after Russia, Canada and the US. We are talking about 9,596,960 km2, about the same as the US. 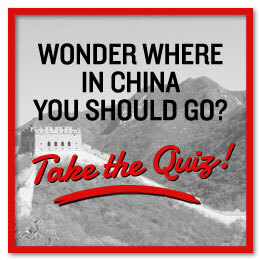 Moving around takes time and money, and if you want to experience as many wonders of China as possible, you have no other choice. Most people will automatically start looking at flights, but I want to remind you that trains are always an option. 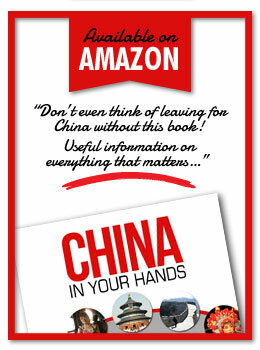 Flying is the same everywhere, but taking the train in China, you can only do in … China! Sometimes the journey is just as fun as the place you arrive. Environmental friendly, cheaper than flights, you see more of the scenery, good way to meet Chinese people, makes travel part of the journey, you can save a night or two at hotel, get unique experiences, you arrive in the middle of the city, less delays than air travel, Chinese trains go everywhere and you will definitively get a good story out of it. Even the horrible experiences will end up fun, trust me. After all, comedy is just tragedy plus time. So there are negative aspects? Sure! You have to share sleeping space with people you don’t know, and how comfortable is it really? Takes longer time than flying, toilet standards are not the best, a lot of hassle if you have many pieces of luggage, train stations are more chaotic than airports, and it can be difficult to get tickets on the day you want. If you just endure all this, it will be fun! And here’s how you can go from negative to positive: Choose soft sleeper over hard sleeper to reduce the number of people snoring, walking around in their long johns or eating sunflower seeds close by, if you think this will bother you. Book your tickets online, from a travel agency or the hotel, so you don’t need to buy it yourself at the trains stations, as this normally takes about a day – if you find the right counter. Avoid traveling during the major holidays (you will not get tickets anyway). Observe Chinese people from all walks of life at the train stations, after all you came to China to experience China, right? As for comfort and toilets… Well, deal with it. Book a luxury hotel for when you arrive. 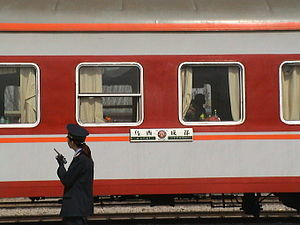 Chinese trains normally have four classes, soft and hard seat, soft and hard sleeper. What’s on offer, depends on where you are going at what time. Luckily, someone has already made the enormous effort to write down everything you need to know about trains in China, so for the details and pictures, I will just recommend you take a look at this wonderful page: http://www.seat61.com/China.htm Here you can also read about the new superfast trains that seem to run everywhere these days. Most important question when traveling: Will I go hungry? Most probably, your fellow travellers will offer you their food. However, don’t rely on friendly offerings to get full, that would be rude. Some trains have decent restaurants where you can order from a menu, others just instant noodles and other prepackaged food. My train bag always includes besides wet wipes and toilet paper; bottled water, tea bag /instant coffee and a cup as hot water is always available, biscuits, fruit and other snacks that is easy to share. Normally you can get bottled water, soda, beer and the Chinese liquor baijiu on the train or on the stations, together with lots of unidentifiable, interesting looking snacks. If you bring a bottle of wine, remember an opener and glasses. Drinking a good wine with pieces of cork from cups made of water bottles makes a good story afterwards, but doesn’t really enhance the taste. Also in my bag: A book and music is good for when you want to turn out the rest of the train, but expect to leave it unopened – it will be too much going on you don’t want to miss! 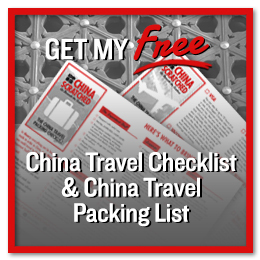 Know anyone who’s traveling to China soon? Please share this post so that they are reminded that train makes the best journeys! Moscow – Beijing Take it through Mongolia and get off for a few days at the grasslands to break up the week-long journey, or go all the way through. 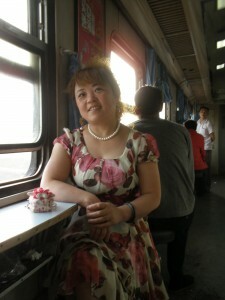 Beijing – Lhasa, the world highest train ride, passing 5 000 meter above sea level. Highly controversial train tracks, with oxygen bottles on board. Beijing – Xi’an, the standard route for thousands of tourists. A good start for the unexperienced train traveller. No stops, clean and efficient. 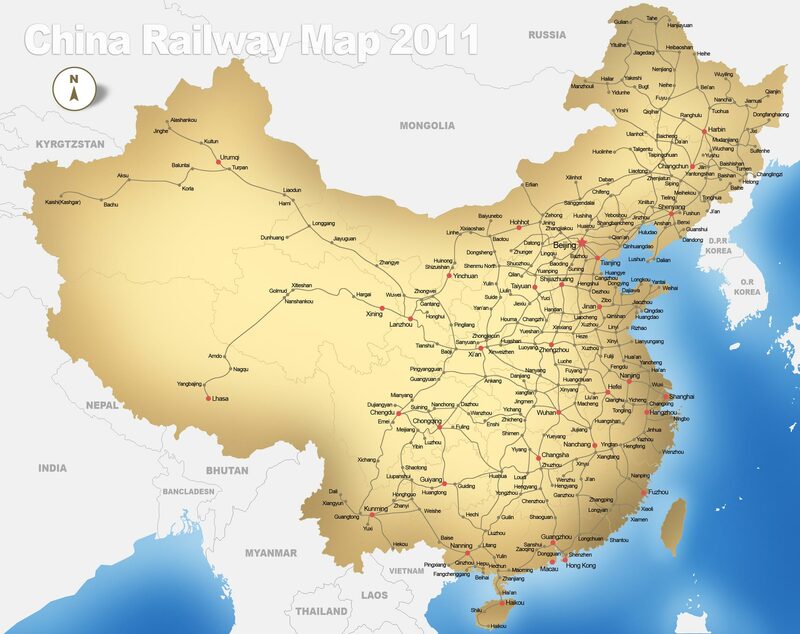 Beijing – Shanghai, old fashion night train or the new speed train, that will take you there in 5 hours, more than 10 hours faster than before. Beijing – Hong Kong, see the landscape change as you move from the flat, dry north to the hilly, luxuriant south. And end up in Asia’s top city. Sometimes you don’t have the time to take the train and that’s OK. So what is it like to fly in China? Find out here! Glad you found it useful Dianne! Just let me know if you have any other questions.